ONE DAY Extra Savings PARTY! Charity Cookout Supporting Children’s Charity! • Meet the Milwaukee Brewers Famous Sausages from 11-12pm. Come to All American Window & Door’s ONE DAY Extra Savings Party! 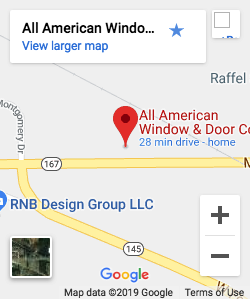 All American Window & Door Co is located at N112W14880 Mequon Rd, Germantown.